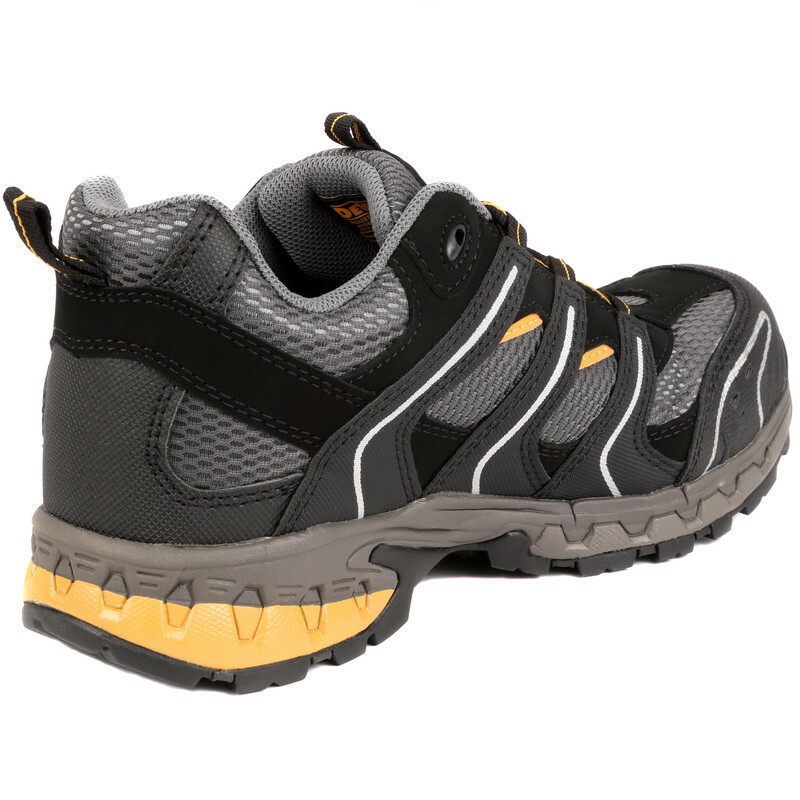 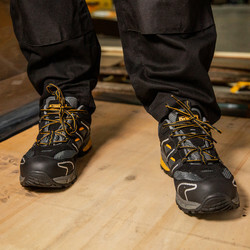 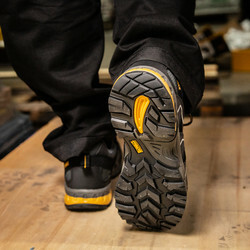 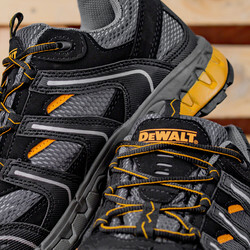 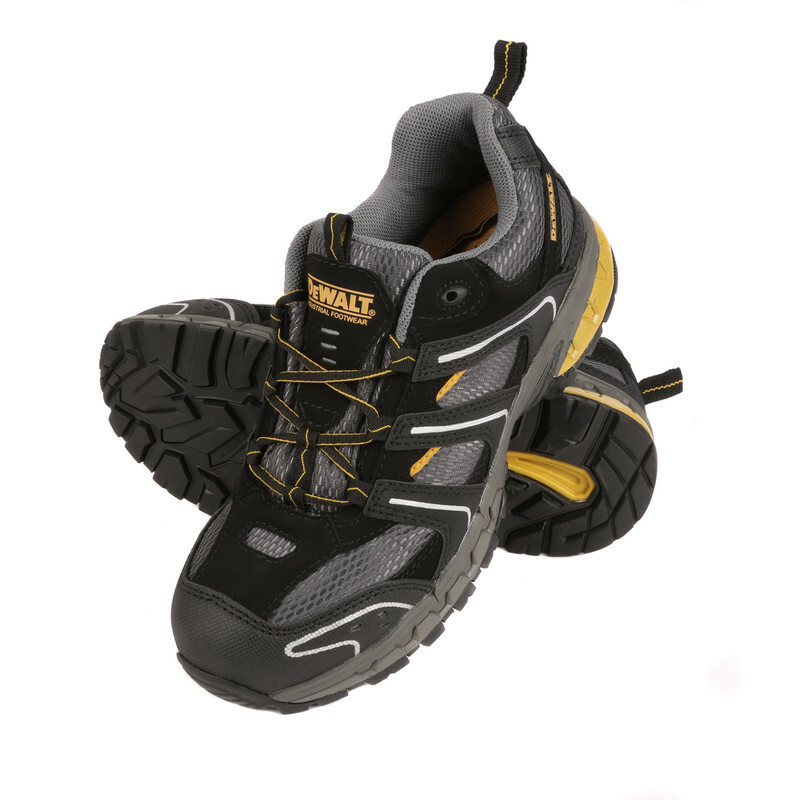 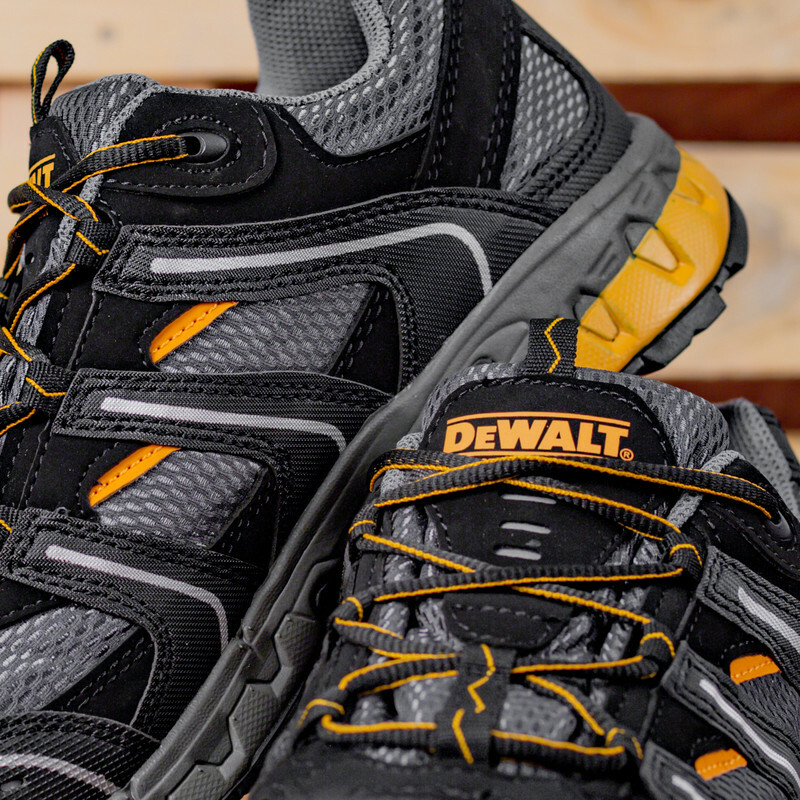 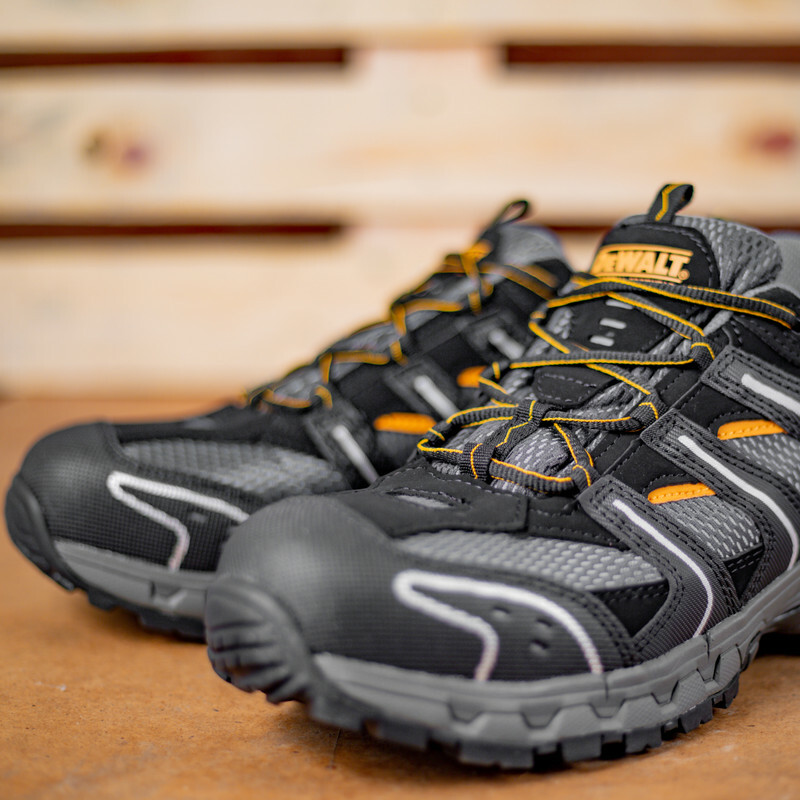 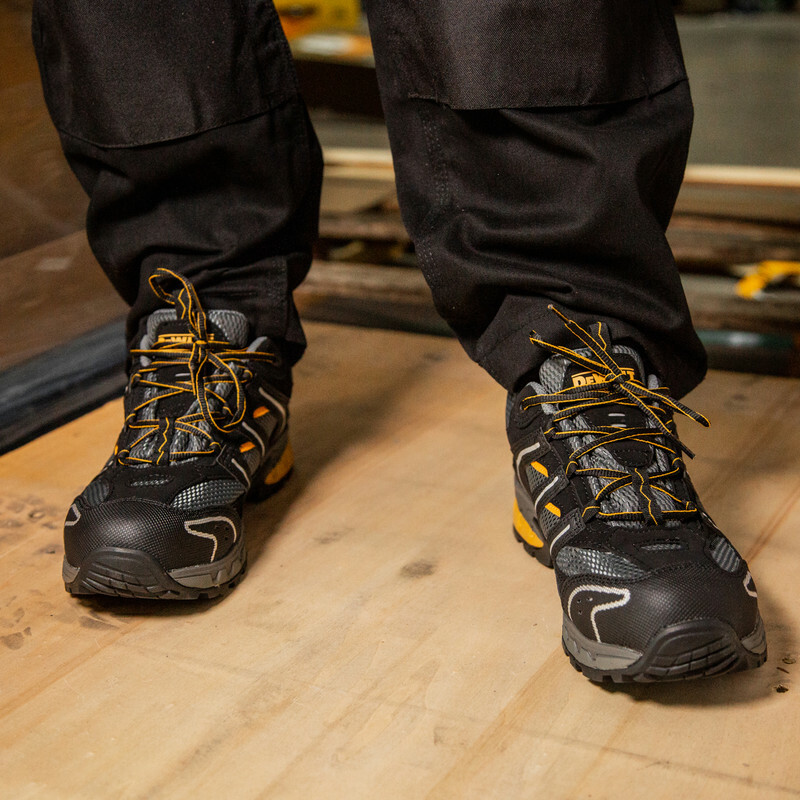 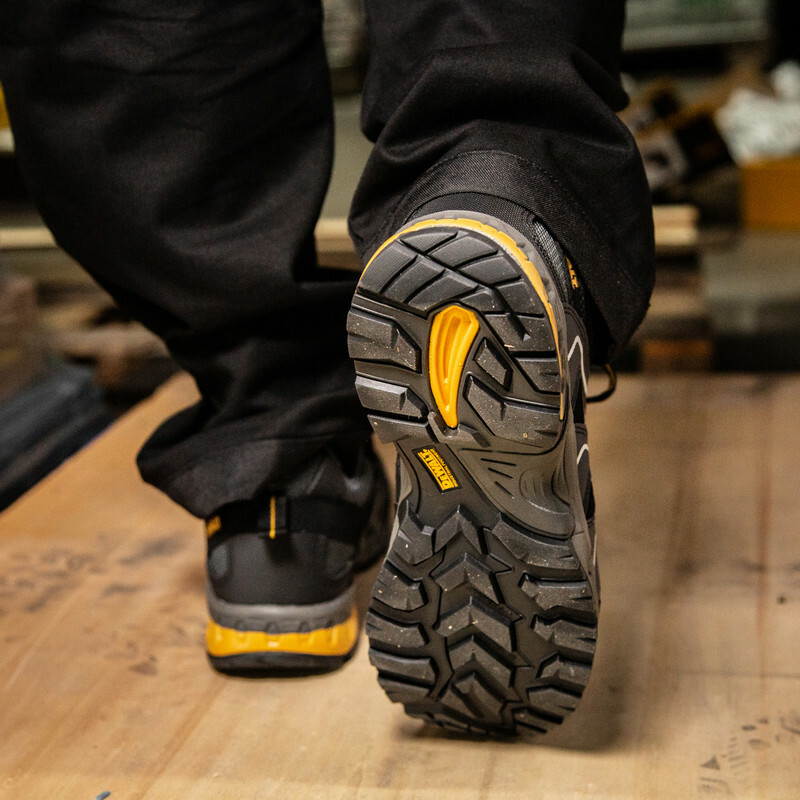 DeWalt Cutter Safety Trainers Size 9 is rated 5.0 out of 5 by 2. 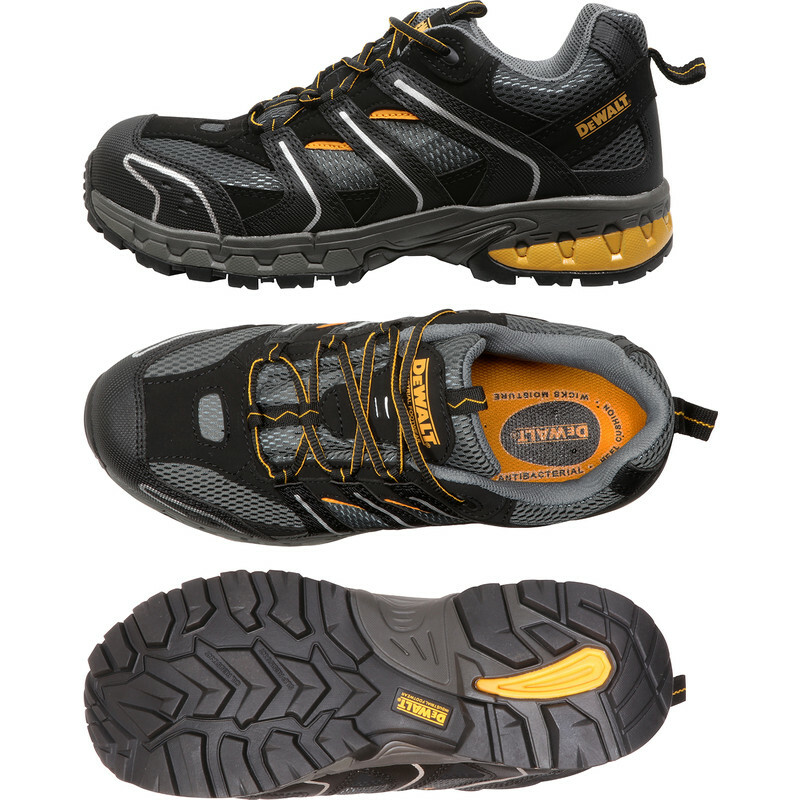 Rated 5 out of 5 by AZander from Awesome I bought these weeks ago and there extremely comfortable. 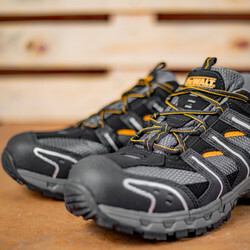 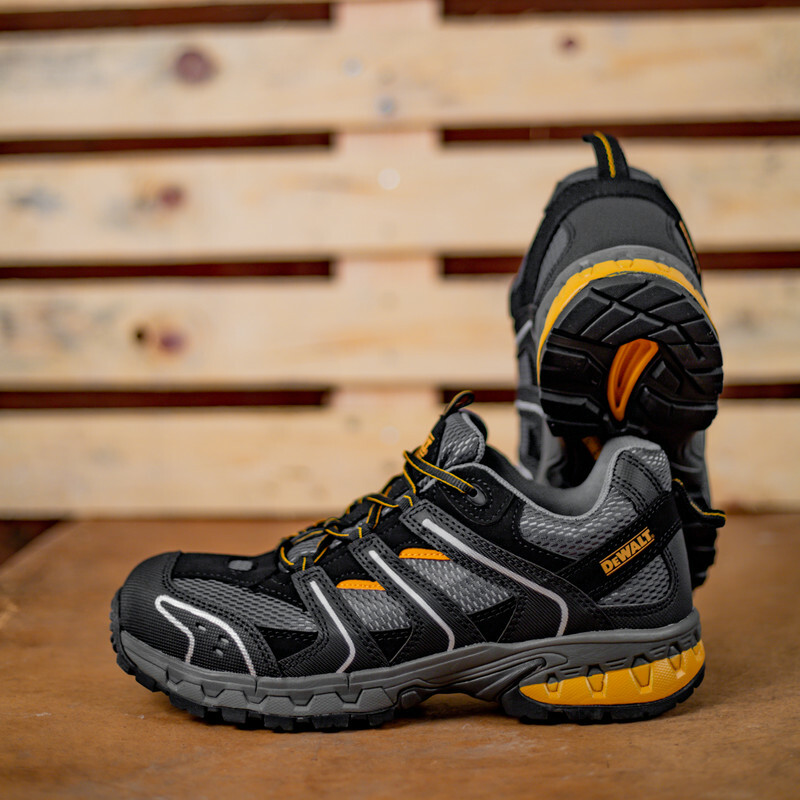 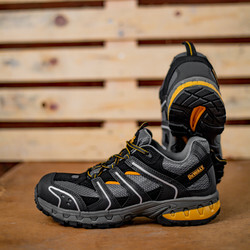 Rated 5 out of 5 by Varinia from COMFORTABLE and AFFORDABLE I purchased these safety trainers and do not regret spending the money on them. 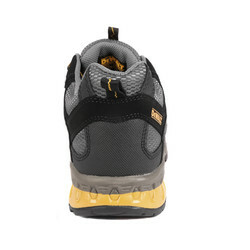 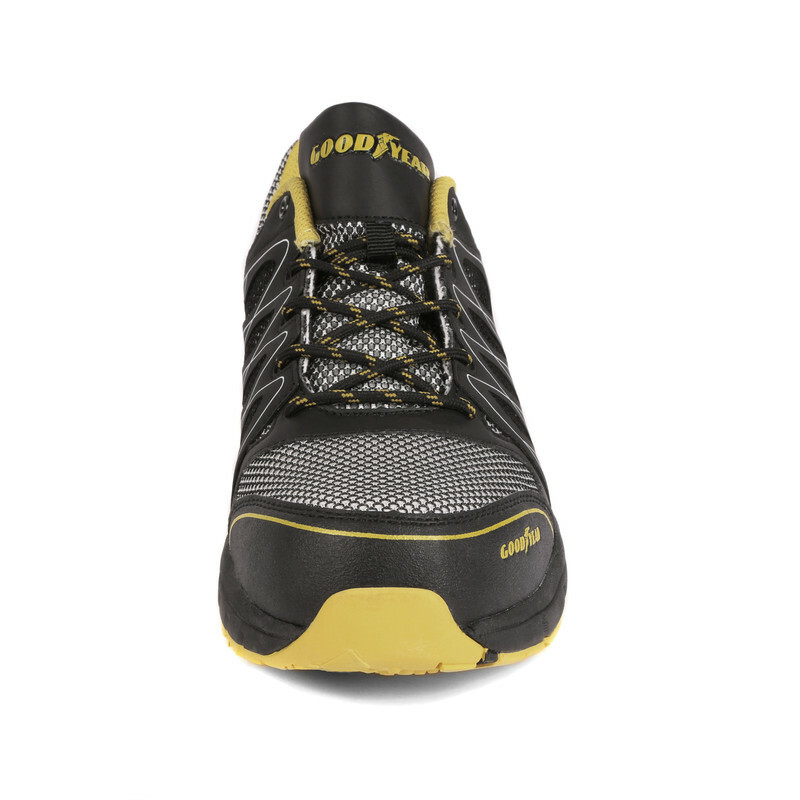 I am on my feet 8-9 hours a day at work and these trainers are lightweight, loads of room and my feet can breathe. 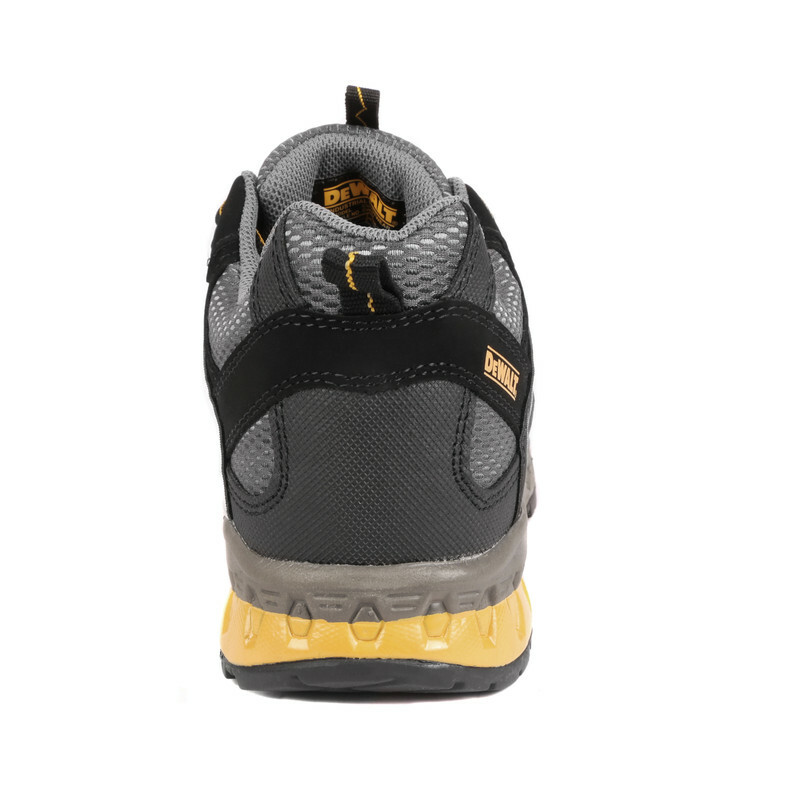 I no longer suffer from sore knees and aching from the soles of my feet, I would recommend to anyone to purchase them and not be put off by the price.